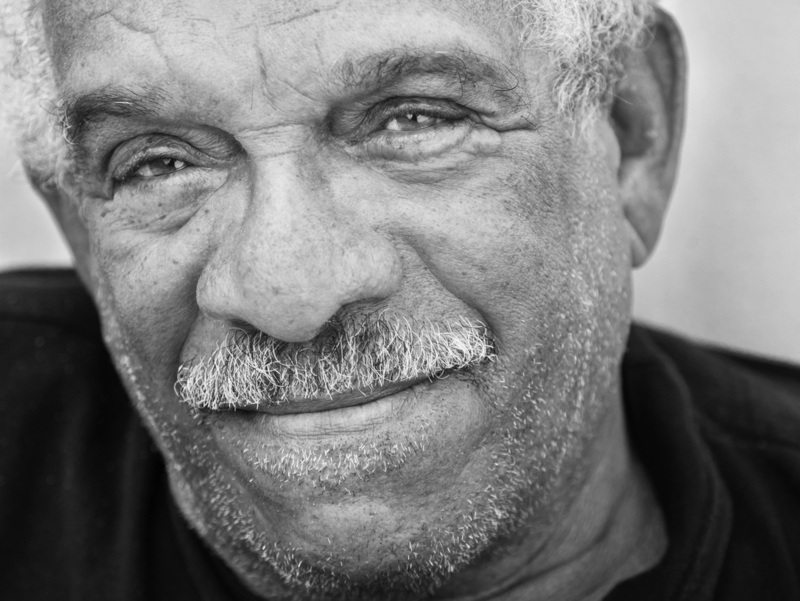 60 Years Of Poems Mix Anger, Ambivalence And Authority The Poetry Of Derek Walcott: 1948 - 2013 pulls from the Nobel laureate's large body of work. Fans might remember that the St. Lucian poet — who just turned 84 — published a Selected Works a few years ago. But the new book is more expansive and more enlightening, showing how Walcott's work has no parallel. Derek Walcott, who won the Nobel Prize in 1992, is one of the biggest living figures on the world literary scene. He is a celebrated playwright and a painter, but a new selection of his work focuses on the achievement for which he is best-known: his poetry. Walcott's home, and the gravitational center of his writing, is the Caribbean Island of St. Lucia, which was tossed restlessly between French and English colonial overlords for hundreds of years until it finally achieved independence in 1979. Like much of the population, Walcott is descended from British colonists and the African slaves they brought over to work the island. His writing speaks from a place of deep ambivalence, born out of love for Western literature, history and civilization, and loyalty to a lost African past. Half of the books from which these poems were drawn were written before St. Lucia became its own sovereign nation. Everywhere are the ruins of the cruel colonial system that brought Africans to the island as slaves, and warring English and French as settlers. Anger boils early in Walcott's work, as does a passionate ambivalence. A colony like ours, "a piece of the continent, a part of the main"
Derek Walcott received the 1992 Nobel Prize in literature. The committee lauded his "poetic oeuvre of great luminosity, sustained by a historical vision." There is a lot here, and no wonder. Walcott, now 84, has written a rich and varied body of work, surveying the whole literary tradition. 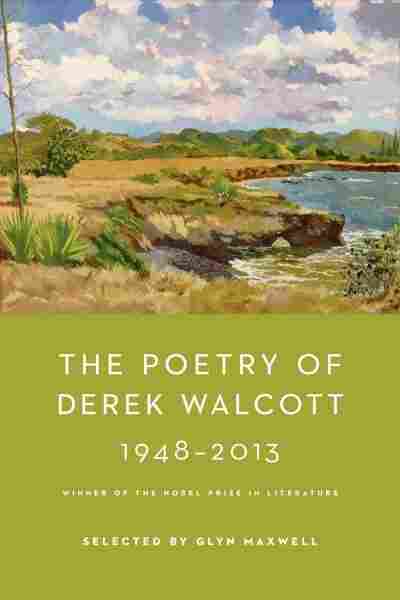 The Poetry of Derek Walcott is the most thorough single-volume selection of the poet's work to date; its publication is a bit peculiar given that Walcott published a shorter selection in 2007, edited by Jamaican poet-critic Edward Baugh. Readers who bought that book, Selected Poems, may find it rendered obsolete by this much more generous gathering, edited by the British poet Glyn Maxwell. Maxwell — now a well-known writer in his own right, but also Walcott's former student and friend — has assembled an enlightening selection, which includes more of the early poems than the 2007 book (and more, even, than Walcott's 1986 Collected) and poems from his most recent book, White Egrets (2010). Conspicuously absent, however, is a selection from Omeros, Walcott's book-length epic poem, his Iliad, which is represented in Baugh's selection. Poets — or those who curate their reputations — can do funny things when rounding up their legacies; perhaps, like Seamus Heaney's Opened Ground, that fellow-Nobel Laureate's hefty late-life selected, this is as close as Walcott wants to come to a life's work while he is still alive and working. There is nothing equal to this body of work anywhere else in literature: a chronicle of the effects of colonialism so torn that its love and hate for its origins must be expressed in equal measure. As Shabine, the speaker of Walcott's mini-epic "The Schooner Flight" says, "either I'm nobody, or I'm a nation."